This home has fresh paint, new carpet and is move in ready! 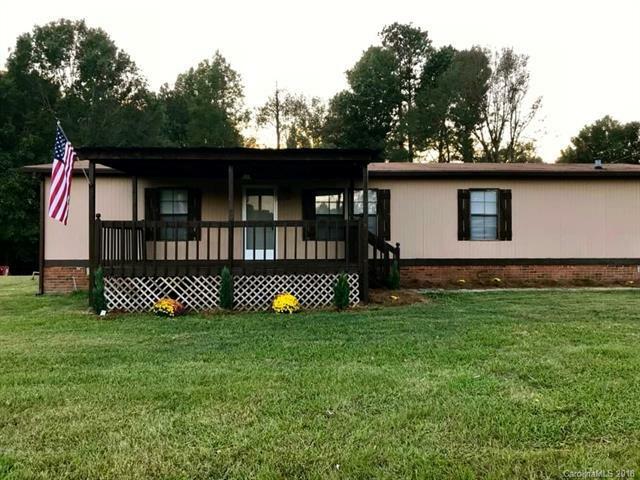 Located on 1.2 +/- acres. The views from the large front deck are peaceful. Come home to the country! 3 bedroom and 2 bathrooms renovated. large family room with a dining room and large kitchen with a laundry room off the kitchen. The master is large and has an ensuite bathroom. Ready to move in. Seller is providing a home warranty to BUYER!